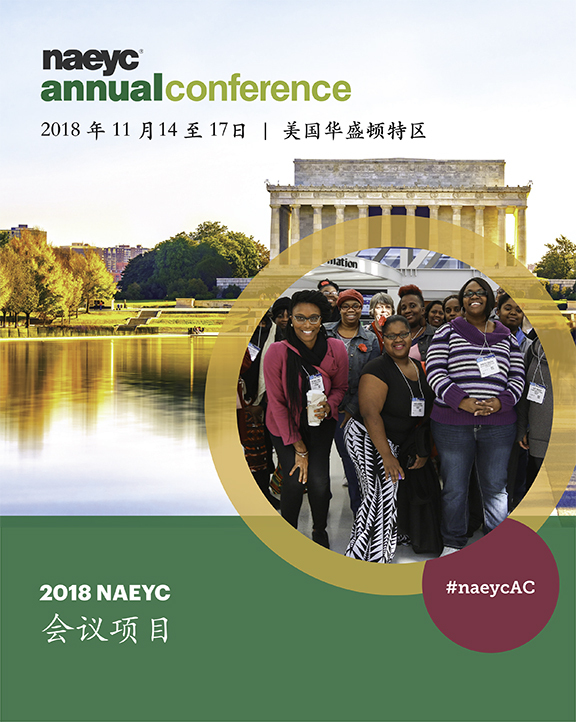 View the 2018 Annual Conference Mandarin Program! 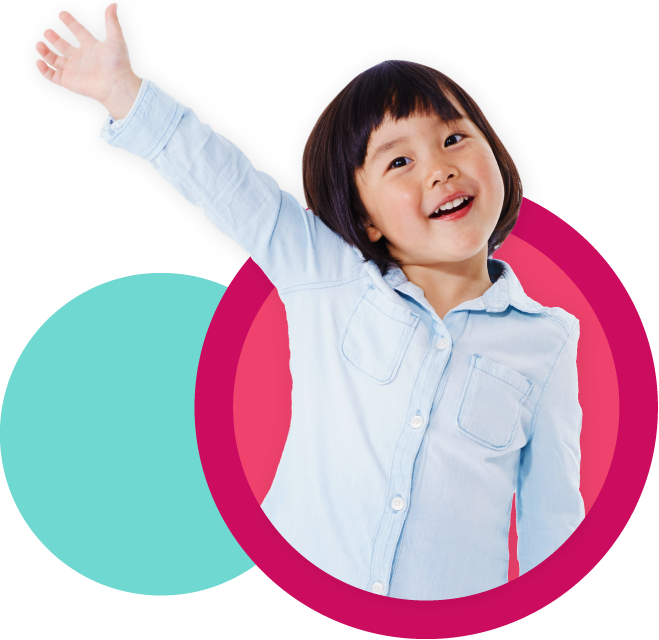 The 2018 良好開端 Good Start Mandarin Program is here and better than ever. Browse sessions conducted in Mandarin on topics of interest across the field - and across the globe! Don't forget to include Good Start sessions on your Annual Conference session itinerary. The itinerary is now available online, click here to search our 2018 Good Start sessions and plan your Conference experience. Learn more about our special language tracks, simultaneous interpretation and Global Perspectives topic sessions!